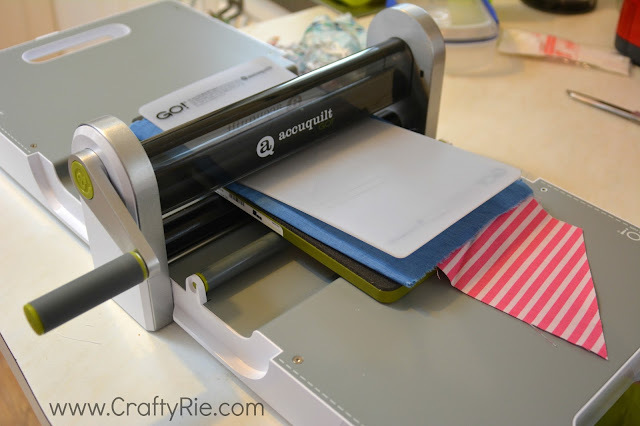 CraftyRie: My new toy, the Accuquilt Go! Hating to admit a fault but I am terrible at cutting a straight line. Scissors & patience are not my best friend which is a problem when you want to start quilting but I have found a solution to it! I finally bought myself one of these! 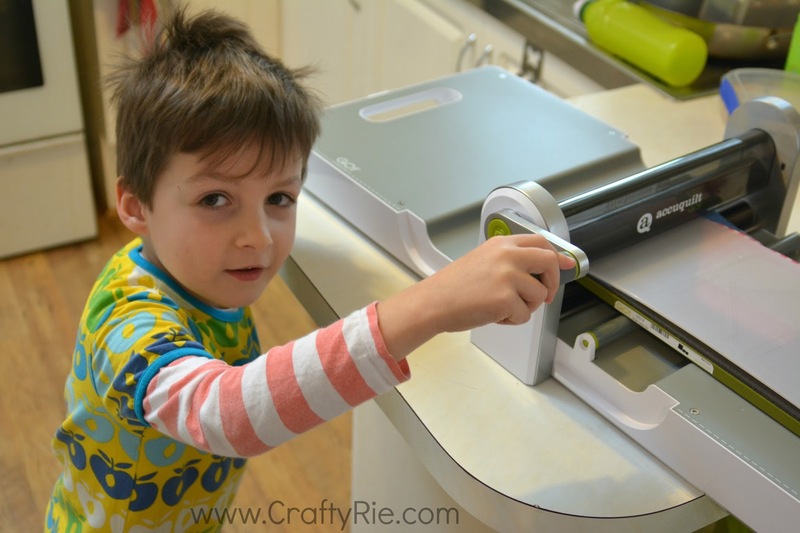 ...and it is awesome and so easy to use! 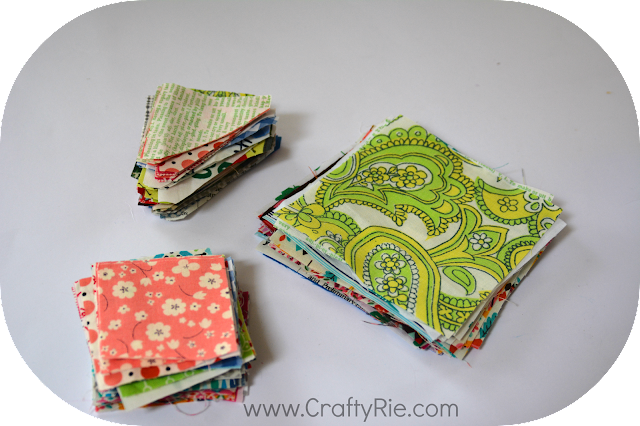 I now have bundles of little pre-cut fabrics in squares and half-square triangles from all those really annoying scraps that I had shoved into a box. The die (cutting shape mat thingy) that I wanted (& came with this bigger cutter) has a two 2.5" hst, one 2.5" square and a 4.5" square, so they will all go together nicely and I can have lots of fun. I've now gone and bought some more die shapes to easily making binding strips and little hexagons but I'll show you those when I get them! I also filmed him using it, I could have made it even more easy for him to use by putting it on a table that was his height but I wasn't actually expecting him to want to use it, he just jumped on to it whilst I was cutting (on my kitchen bench). Ok, so now it's back to scrap busting for me! ....do you have one of these? Does it cut the squares accurately? Yep! 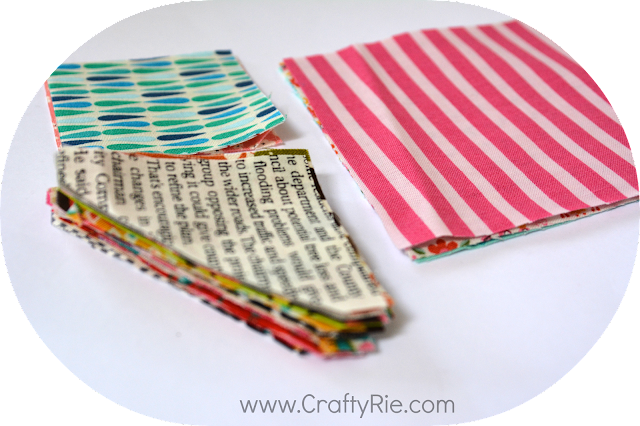 I have a bundle of nicely cut squares awaiting a project! Thanks, the reason I ask is that I just bought an Accuquilt Go Big. It comes with the Flying Geese die, so I also bought the 3.5" square die. And I just can't get a perfect square. And the inaccuracy is worse the more layers I cut. So maybe the die is defective.